LaBelleMadeleine: Huge Giveaway with Lena B Actually!!! I'm very excited to let you all know that I am part of a biiiig giveaway on a fantastic blog! Lena B Actually!! I'm very lucky to be one of her sponsors this month. Check out the prizes... one lucky winner will win them all!! Will it be you?? 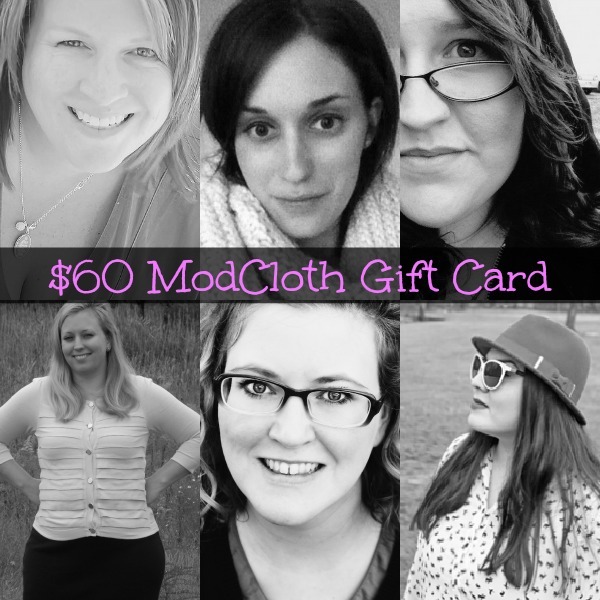 Alyson, Neely, Angie, Beth, Amanda & Sandra are teaming up to give you a $60 ModCloth Gift Card!! 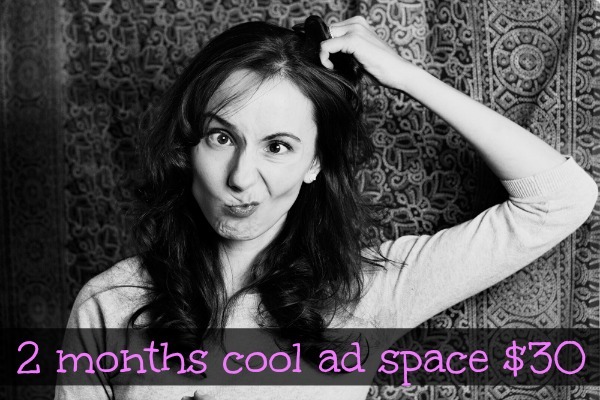 Who wouldn't want 2 months cool ad space over at Joanna's blog ModaMama!? 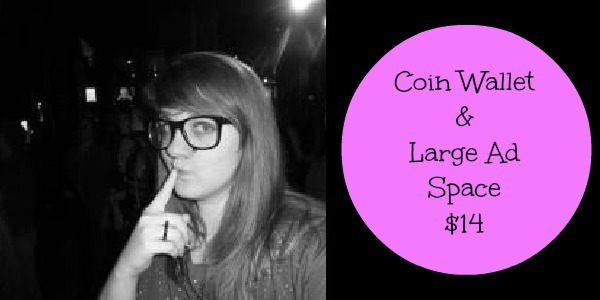 Betsy is giving away a coin wallet & a large ad space at her blog, Musings of a Museum Fanatic! 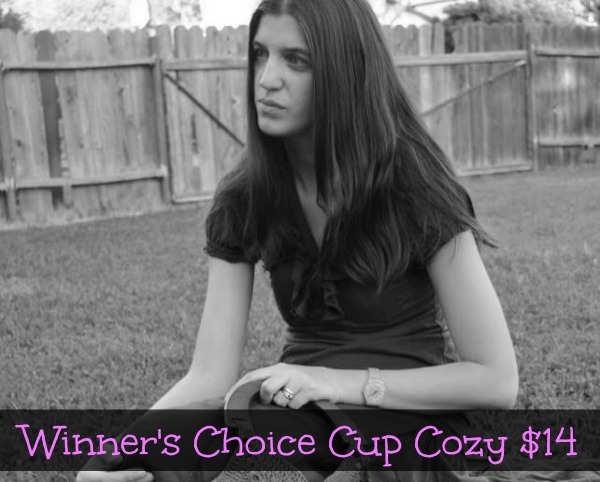 This is ME giving you the choice of one cup cozy from my Esty shop!! Please be fair and play by the rules! Take a minute to check out these awesome ladies as you're entering the giveaway... they totally rock!! The giveaway is open to everyone and will end Sunday, Feb 24th at midnight! And also.... don't forget about my sponsor's giveaway that is still going on!!! Click HERE to enter!! Thank you for hosting the giveaway! I love your etsy shop! Your items are super cute, I hope I win cuz I loved loved LOVED the "Cup Cozy -A BUG ON A MUG Cozy Ladybug in the clouds" Pretty darn cute!